color accuracy. The front camera is a 13MP unit that has various modes for improving selfies and that includes the ability to shoot those in HDR. 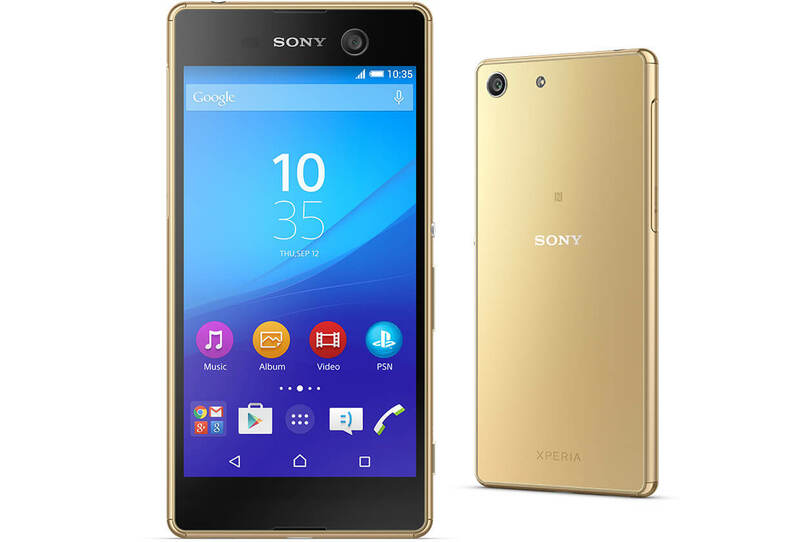 Beyond the camera, the Xperia M5 has a lot of very nice specs that should make everyone take a look. Here are the highlights. Interestingly, no mention in the release from Sony indicates what the storage amount on board for the Xperia M5 will be on release nor has a firm price been released. Sony is positioning it as a mid-range phone so my estimate would be somewhere between $400-500 US but that’s a guess I fully admit. You can find out more information about the Xperia M5 on the Sony Mobile website. I have to admit that world of telecommunication is growing very faster. I never used a 3 gb ram in my pc and now a days smart phone has that. really hats off to sony mobiles.